UPDATE - Thursday 13th August, 9:05am: The demo is now available in Europe and the UK. To activate your download from your PC, just use the following links: PS4 / PS3 / Xbox One / Xbox 360. Alternatively, load up your console and head to the PS Store / Xbox Marketplace. Hint: simply enter 'PES 2016' into the Search function. 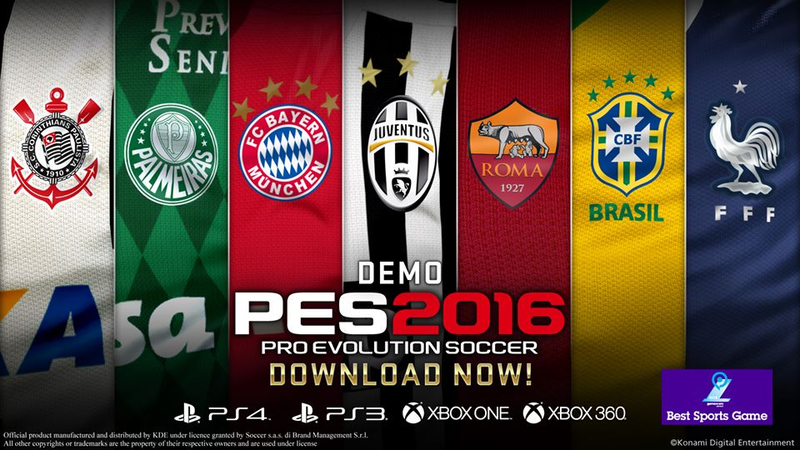 The PES 2016 demo has just gone live on the New Zealand PlayStation Store. - Enter all details, making sure you give a valid email address (you'll need to verify this to create your account), and also ensure you select New Zealand as your region. If you need a NZ address to use, just Google: McDonald's Wellington New Zealand. - Once you've completed the sign-up process, you'll need to verify your account. For this step, you'll be sent an email confirmation which will contain a verification link. - Log in to your new NZ account on your PS4/PS3 and head straight to the PlayStation Store. Press up and select Search, entering P > E and select PES 2016 Pro Evolution Soccer Digital Pre-Order. To start downloading, scroll down and select Try Demo.